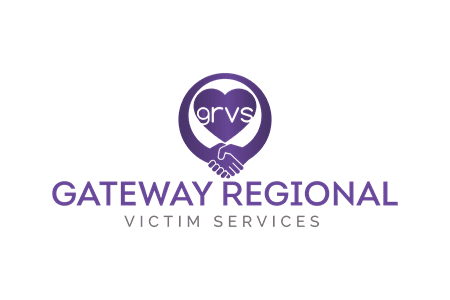 GRVS volunteers provide emotional support, information and referrals on scene and/or over the phone to victims of crime and to individuals or groups impacted by a traumatic event. In the past, we have had people commit to becoming volunteers because they think it will be a fast-paced role working side-by-side with the police to assist a victim(s) right after a crime. Our referrals do come from the RCMP, but most do NOT require immediate, in person response. Very few call outs require volunteers 'on scene'. Volunteers provide most of their assistance to victims over the phone. The work done by our volunteer makes a difference in the lives of individuals and families impacted by crime and/or tragedy! Volunteers are asked to complete at least two shifts every month (roughly 8 hours per month). This office time can be completed in one block, but is usually broken down into smaller time slots. Of course we work around vacations, busy periods of employment and family commitments that may arise. While in the office, volunteers are making first contact or follow-up calls with victims to offer services; meet with victims to provide information or support by explaining or assisting victims with completing forms; conducting court preparation sessions; and sometimes assisting staff with administrative functions. Regularly, volunteers are scheduled to assist in court accompaniments. Volunteers are required to sign up for a minimum of two on-call shifts per month. When requested by the police, volunteers will respond to a crisis call. They attend on scene (scene of incident, secondary location or the hospital) to provide support and information to victims of crime and/or tragedy. Volunteer meetings are held every other month. Volunteers are required to attend these meetings.